The Bucks build a 20-point lead after the first quarter and led by 27 at halftime. The lead grew to as much as 43 points late in the third quarter and the Bucks coasted to victory. Detroit’s Andre Drummond was ejected after he shoved Giannis Antetokounmpo to the court in the third quarter and was hit with a Flagrant 2. Detroit was already without Blake Griffin who has missed time down the stretch with a leg injury. News out of the Detroit camp on Monday morning has Griffin not being available anytime soon. The Piston’s start is expected to be listed as day-to-day but according to reports, isn’t expected to play anytime this week or coming weekend. 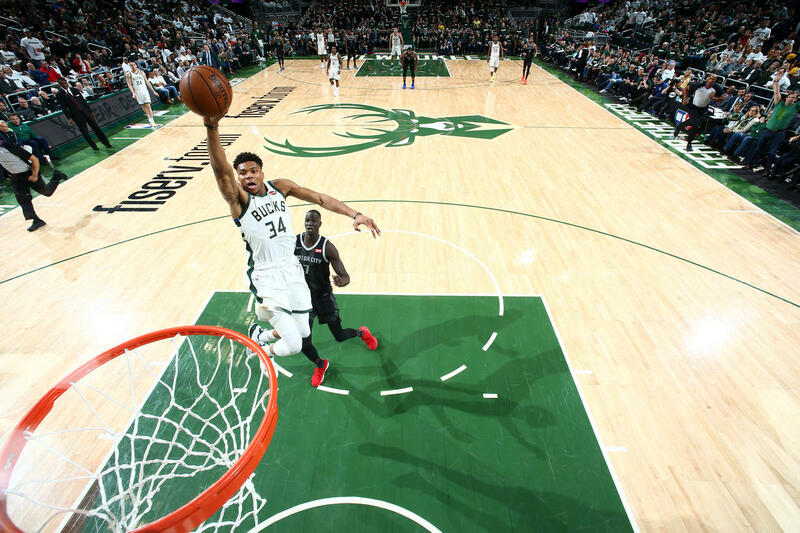 The Bucks host game two of the series on Wednesday night at Fiserv Forum.